Both sides also held expert-level discussions between the technical experts on the alignment and other details of the proposed corridor. 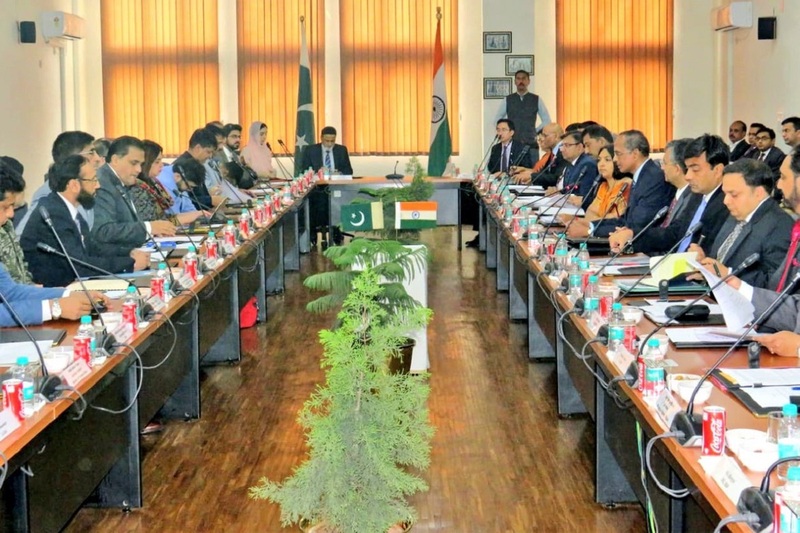 Exactly a month after the Pulwama attack which led to heightened tension between them, India and Pakistan, on Thursday, held talks on the Kartarpur Sahib Corridor and agreed to work towards expeditiously operationalising it. The first meeting to discuss the modalities and the draft agreement for facilitation of pilgrims to visit Gurudwara Kartarpur Sahib using the corridor was held on the Indian side of the Attari-Wagah border in a cordial environment, a joint statement issued at the end of day-long talks said. The Indian delegation was led by SCL Das, Joint Secretary in the Ministry of Home Affairs, and included senior officials from other departments. The Pakistan delegation was led by Mohammad Faisal, Director General of the South Asia Division in the Pakistan Ministry of Foreign Affairs. Both sides held detailed and constructive discussions on various aspects and provisions of the proposed agreement, the statement said. They agreed to hold the next meeting at Wagah on 2 April. This will be preceded by a meeting of the technical experts on 19 March at the proposed zero points to finalise the alignment, the statement added. India has already made it clear that the talks on the corridor were being held keeping in mind the emotions and sentiments of the Sikh community and could not be considered the resumption of dialogue between the two countries.